If you wish to enjoy a variety of cold and hot drinks, you must rush towards a pub or a bar. You will run out of choices when it comes to Pubs and Bars in Durham. The city has some of the finest Pub & Bars offering you with a great range of high quality hot and cold drinks and sometime light meals. 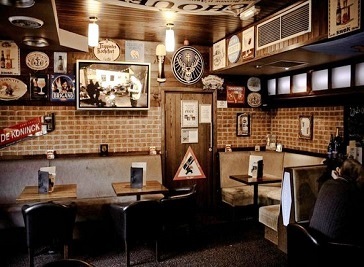 With a wide range of cocktails, wines and champagne as well as snack foods at pubs & bars you will be happy to visit such place. Whether for a light meal or something more significant, you will get the best you can think of. With an outdoor area for the warm and sunny days as well as indoor sitting area for a short meeting, you will find the pubs and bars a great place for such activities. 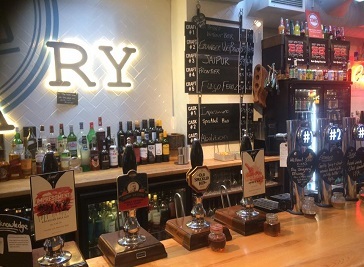 From a glass of wine or a beer to a night life, Pubs & Bars at Durham are very welcoming places with supportive staff and offers you with a friendly atmosphere. Friends doing chit chat and having an unforgettable experience of great drinks and delicious food are only possible at high standard of pubs and bars. The Pubs & Bars here are always packed and full house where people often sit and while having a glass of wine they enjoy the sight of people enjoying themselves. The Head of Steam pub provides you with the best home cooked food and the finest selection of beers, ales and spirits from around the world. The building is amazing with beautiful decorations and a very supportive staff at your service, this is a must visit finest place! Vibrant pub with a roof terrace and a courtyard, serving real ales plus pizza, burgers and snacks. 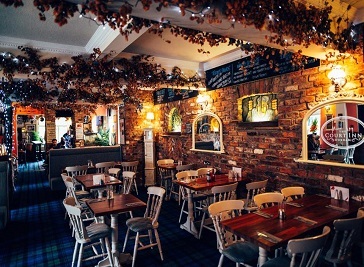 A well kept secret, the Court Inn is a traditional pub in the heart of Durham City with a restaurant and bar. We stock 8 real ales, a selection of single malts, fine wines, spirits and cocktails. The Library is a friendly venue offering great pub food and drinks at lunch/dinner, Birthdays and all other special occasions. You will be amazed to eat such a delicious food with vast variety of drinks and enjoy unforgettable moments with your loved ones.